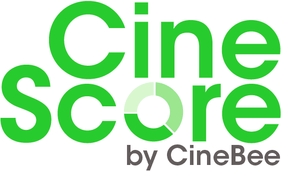 CineBee » Hindi Web Series » Four More Shots Please! Four More Shots Please! Rating Is 61/100 Based On Reviews Submitted By 5 Users. Four unapologetically flawed women live, love, blunder and discover what really makes them tick through friendship and tequila in Millenial Mumbai. Latest Videos From Four More Shots Please!